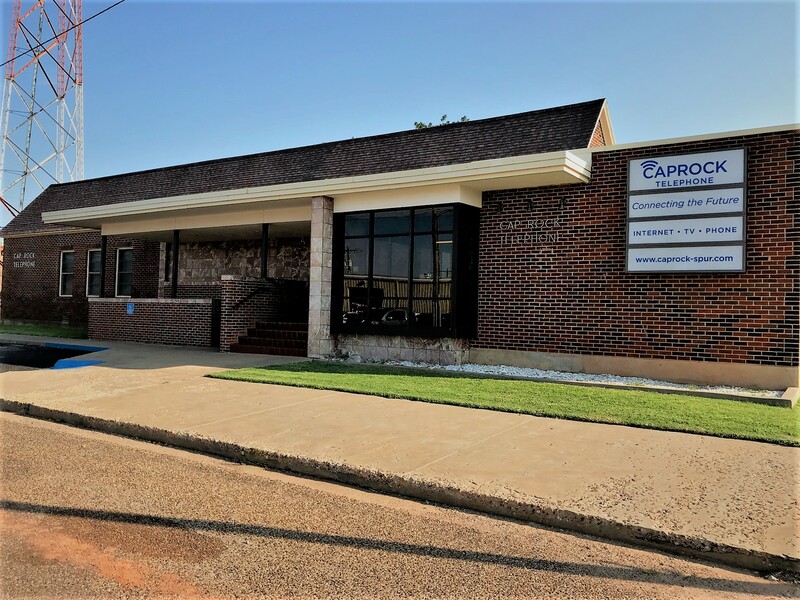 About Us - Cap Rock Telephone Cooperative, Inc.
Cap Rock Telephone, located in Spur, Texas is a locally owned and operated cooperative and your total communications solutions provider. Services include a variety of residential and commercial telephone services; local and long distance services; high speed internet services; as well as digital TV. Cap Rock is committed to the communities that it serves and is very involved in each of those communities. Cap Rock connects members to the world through advanced communications enhancing the quality of life. We measure success by exceeding customers’ expectations through excellent service delivered with a personal touch.